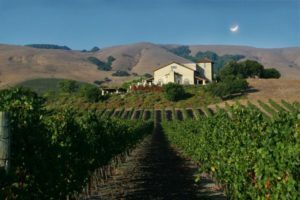 The post Get to Know Central Coast Syrah appeared first on Jameson Fink. 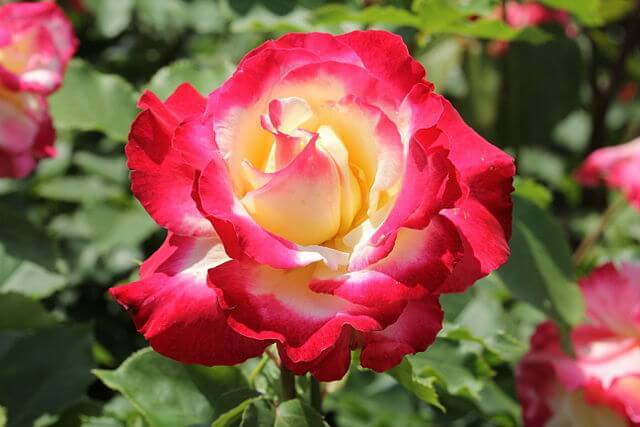 The post Randy Meyer of Geyser Peak Winery Talks Roses (Flowers) appeared first on Jameson Fink. Do You Know Petit Verdot? Primarily used as a component in Bordeaux-style blends, Petit Verdot could use a champion or three. I found a trio of winemakers who take this grape beyond the blend, making it the star of the show. I not only explore the difficulty of making wine from this thick-skinned, tannic grape, but also consider how the heck you sell it. Vineyard image courtesy Virginia Wine. 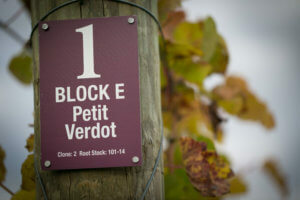 The post Do You Know Petit Verdot? appeared first on Jameson Fink. The post Sonoma-Cutrer Lunch at the Four Seasons appeared first on Madewine's Sippy Cup - Blog. Paul Hobbs is one of the most respected and influential winemakers in the world. Paul started his career in 1977 and over the last 40 years has worked with Robert Mondavi, Opus One, Simi and most famously in Argentina with the Catena family and was the first winemaker bottle varietal labeled Malbec. He founded Paul Hobbs Winery in 1991 and Vina Cobos in 1999. Twice named Wine Personality of the Year by Robert Parker, Jr., he continues to be a leading consultant winemaker around the globe. He has made wines everywhere from Hungary to Uruguay. Paul is highly regarded as winemaker and has inspired a number of nicknames among the press, from “Trendsetter” to “Prospector”. Forbes recently called him “The Steve Jobs of winemaking”. 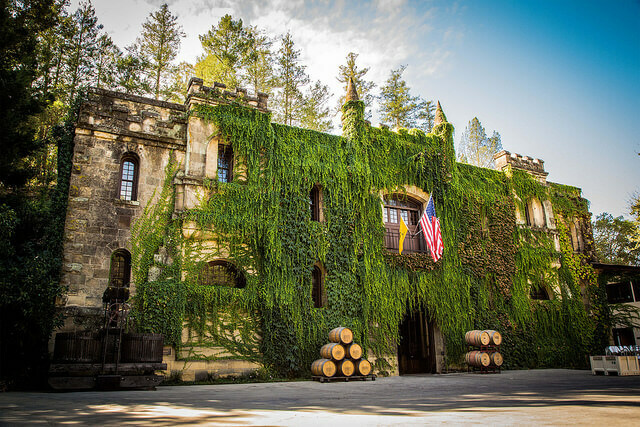 Paul Hobbs Winery focuses on single vineyard varietal wines sourced from some of the best sites in Northern California – Hyde, Beckstoffer, Stagecoach to name just a few. A farmer at heart, Paul is a true vigneron. They have put together a solid team of vineyards and growers. It is these strong relationships that the winery is built on. The focus is small production, vineyard designated wines. Meticulous vineyard management, hand harvested, low intervention winemaking, all native ferment, aged in French oak, all unfiltered and un-fined mean that these wines taste of place. In addition to his eponymous winery his second label CrossBarn is not so much a lesser wine but a place to put all that fruit that he finds. 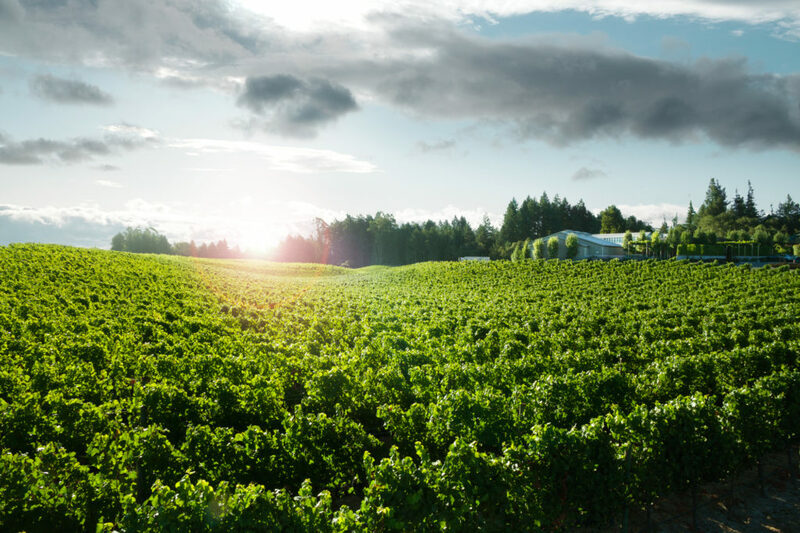 CrossBarn began as just one small lot of Cabernet Sauvignon from the 2000 vintage but its popularity has inspired the introduction of chardonnay, pinot noir, sauvignon blanc and more. With CrossBarn, Paul ventures beyond the vineyards sourced for Paul Hobbs wines while holding to his ideals of sustainable vineyard practices and gentle winemaking techniques, to bring you wines of stunning quality and exceptional value. With as much as Paul has going on it is not surprising that he needs a little help. Greg Urmini a Sonoma native and graduate of Cal Poly came to work as a summer intern in 2007. Greg progressed up the ranks from Cellar Worker to Production Assistant then to Assistant Winemaker. In 2014, he was promoted to Winemaker at CrossBarn. Then in 2016, Greg was promoted to Director of Winemaking. “Working for Paul Hobbs has been a true honor and blessing. To learn and grow with an organization makes me feel like I’m part of a family. Paul’s winemaking and personal philosophies coincide with my own. Care and nurture for the fruit from vine to bottle which then turns that great fruit into a beautiful glass of wine. I enjoy waking up each morning with a burning passion for the industry as well as curiosity of how we can make our wines great,” said Greg. 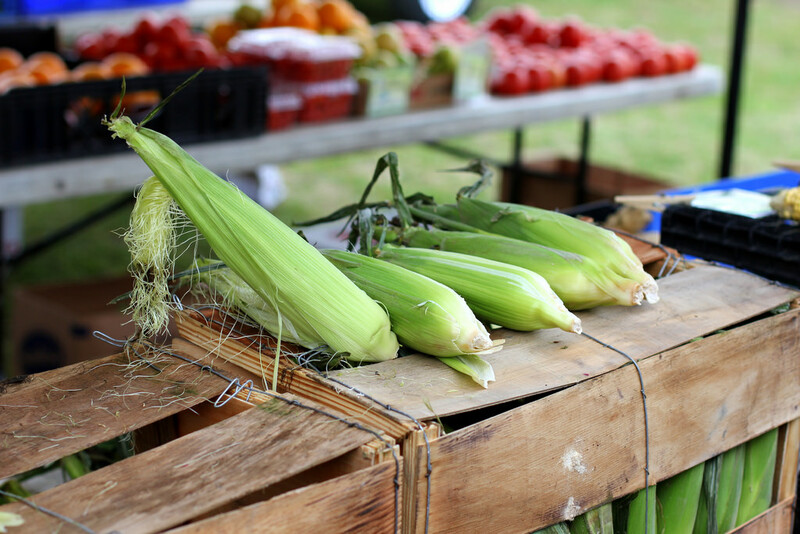 CrossBarn is named for the Family farm in upstate New York. His father grew apples, as well as few table grapes. He and his father always talked about planting Vinfera and making wine. He tells the story of tasting Chateau Yquem with father at an early age, and how he was transported by the experience. Seems poetic that would name the winery after his Father’s farm. Goes to show you can take the boy out of the farm but you can’t take farm out of the boy. 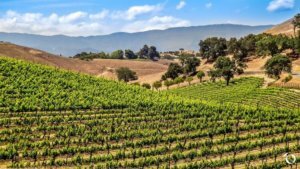 The post Paul Hobbs : A Farmboy at Heart appeared first on Madewine's Sippy Cup - Blog. 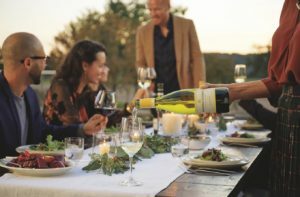 The post Corn Chowder with Dungeness Crab and California Chardonnay appeared first on Madewine's Sippy Cup - Blog. The post Weekend Wine Pairing ~ Vintager Chardonnay + Crab Tostadas with Sriracha Guacamole appeared first on Madewine's Sippy Cup - Blog.